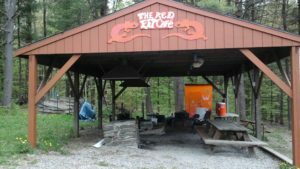 On June 1st, 2015 Camp Earth Connection opened a unique campground for our community and beyond. As with all Camp Earth Connection programs, we provide a diverse and professional staff as well as inclusive and anti-biased programs in a beautiful natural environment. This campground is for everyone who seeks fun and inspirational experiences in nature. 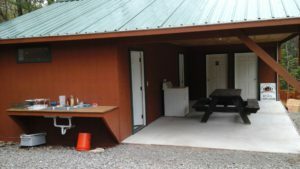 Camp Earth Connection is a drug and alcohol free facility. We value diversity and want to provide a safe space and welcome all types of families. As a Natural Campground our facility is designed to have a minimal impact on the surrounding land by using principles and practices such as permaculture, no trace camping, composting toilets, rainwater collection, and minimal motorized traffic. Parking will be in designated areas, and carts and staff assistance will be available to bring gear to your campsite. We are excited to have completed construction of a shower-house with hot water. This is only “phase 1” though! As we become established and with your involvement we will work towards becoming an “off grid” facility and expand our sustainable programs including gardens, maple syruping, and free-range poultry for eggs. FACILITY RENTALS – If you are interested in renting the camp or part of the camp for an event, a ceremony or a retreat please contact us by e-mail or phone to discuss rental fees, program fees and availability. Free tours available. 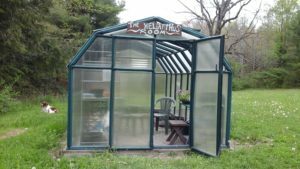 Come visit Camp Earth Connection. 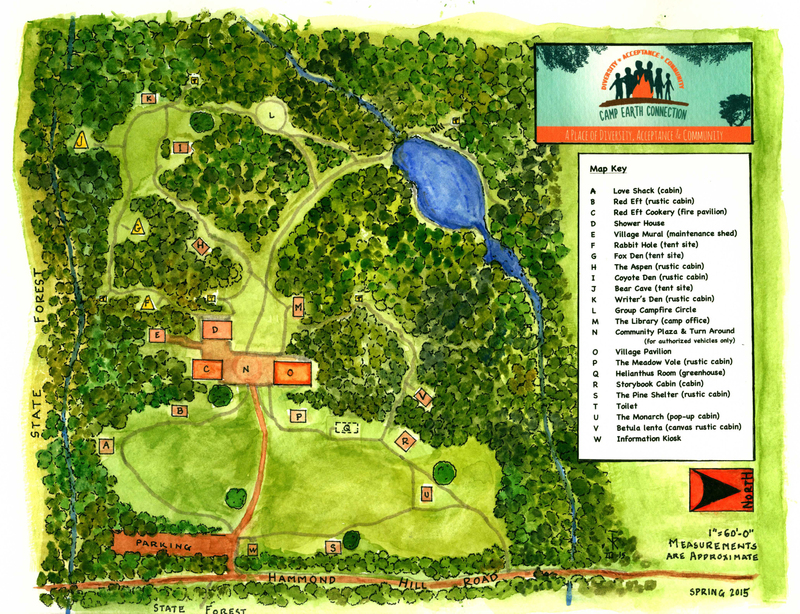 Take a tour of the campground to see our progress, learn about the history of the camp, and take a guided walk on the Hammond Hill trails. Free Seasonal Saturday Programs also available for campers. E-mail or call to find out when the next tour is available or to schedule one.